froshfeel provides a decentralized peer-to-peer student platform whereby students, businesses, professionals, institutions and educators can interact with one another on an educational level in a social environment. 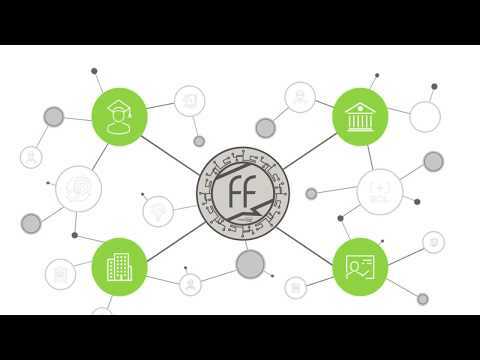 By introducing blockchain technology, froshfeel announces it’s own decentralized currency - froins. froshfeel allows students to pay partnered, institutions, educators and businesses such as student accommodation, text books, student flights, concert tickets, restaurants, clothing and many more categories directly through their phones with froins anywhere around the world. Research and development on student market - Global analysis. Initial research complete and concept finalised. Development of the detailed user interface for web and mobile apps. Received confirmed interest from numerous esteemed educational institutes. Businesses in essential catergories confirm interest in froshfeel and froins. Froshfeel to conduct an ICO and White Paper public announcement. Development of the froshfeel platform internal infrastructure. Begin listing froins on major exchanges. Development of client based applications. Preperation for launch - Marketing campaigns.